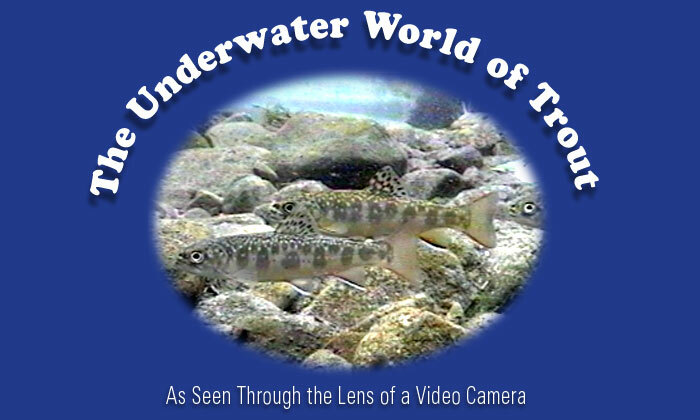 This fascinating study of trout and their world is available in four stand alone presentations. Each one offers a fresh and informative view of trout and the waters they occupy. The presentations feature high quality video presented on an eight-foot screen and each is personally narrated to allow for interaction with the audience. Questions and comments during the presentation are welcome and encouraged. All equipment (video projector, screen, and audio system) are provided.